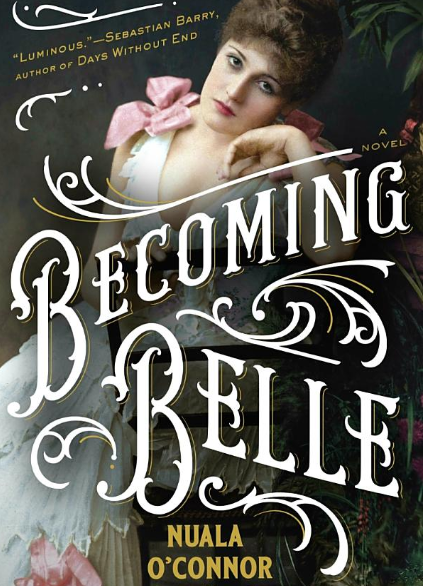 Becoming Belle by Nuala O’ Connor is a Victorian-set novel about a women ahead of her time. Isabel Maude Penrice Bilton did indeed becoming “Belle,” a modern woman who forged her own path and made her own money in a time when a woman’s role was restricted and social mores were strict. I’ll admit I did not know about Belle Le-Poer-Trench (nee Bilton) until this book, but I found her life exciting, fascinating, and ever so modern. Belle left home at an early age to pursue acting in London. This notion seems almost unthinkable for a woman in the Victorian era, but Belle–and even her younger sister–did it. 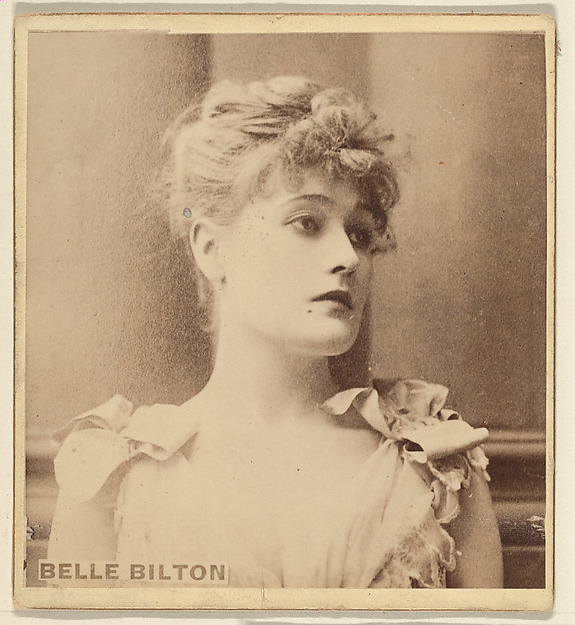 Belle performed at a London theatre and made her own money and supported herself. This kind of financial self-sufficiency is nearly unheard of for the time, much less from acting and singing! Belle gets into a rough relationship with an American and the control on her life starts to slide. It is not until she overcomes this obstacle that she meets William Le-Poer-Trench, Viscount Dunlo, heir to wealth and a family estate in Ireland. Obviously the class divide becomes an issue with William’s parents, not to mention the fact that a woman working as an entertainer was viewed as taboo and little more than a prostitute. I found Nuala O’ Connor’s depictions of these real life figures as modern and open-minded (Belle’s best friend is a Gay man–although the author note states this detail is a fabrication.) Given Belle’s real life circumstances, however, this modernity was believable. However, if this tale was completely fiction, I’m not sure how believable I would find it. Belle was just that forward-thinking for her time. O’ Connor’s writing flows and Becoming Belle makes for an easy read that keeps you coming back because you care about the characters. I did begin to get quite irritated with William toward the middle-end of the book, but alas Belle’s marriage was true. The book ends on a high note, and I’d love to see O’ Connor create a follow-up book that follows the rest of Belle’s life.